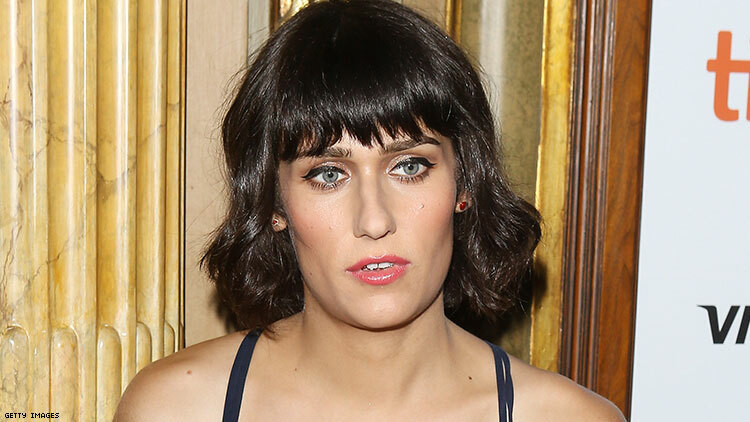 Teddy Geiger is best known as the writer behind massive hits like Shawn Mendes’ “Stitches” and “In My Blood,” and she’s one of three trans women nominated for awards at the 2019 Grammys (alongside SOPHIE and Jackie Shane). Geiger recently spoke with CBS correspondent Vladimir Duthiers for the CBS This Morning podcast on Monday and spoke at length about her transition, during which she spoke at length about her working relationship with Mendes and her transition (in CBS’s words, “confronting her truth,” cue loving eye roll). In the interview, Geiger spoke about coming out as trans on Instagram in 2017 and how Mendes reacted, saying “he was just super supportive … I felt accepted and loved.” She also opened up about the shame she experienced before transitioning. “When I was growing up, I didn’t know of anybody who was trans,” Geiger said. “There was always this like shame, anxiety thing around all of that, even if I wasn’t actively expressing it.” According to her, it was when the songwriter was in group therapy for OCD and substance use that she was given a new perspective on what she was experiencing.